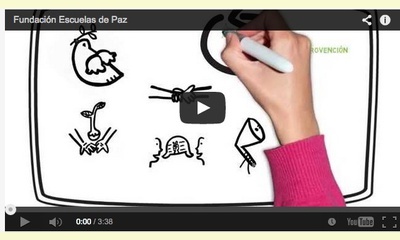 For 27 years without interruption the week of peace has been held in Colombia. during the first week of September. During the week, numerous civil society organizations from many different sectors, have gathered under the leadership of Peace Programme of the Compañia de Jesus, REDEPAZ, and the National Secretariat of Social Pastoral of the Conferencia Episcopal, to address the issue of building cultures of peace. The call has been made year after year, consistently, sometimes with more or sometimes with less success, but persistent in the idea that peace is not only the cessation of arms, but must address the structural and cultural elements that have perpetuated the various forms of violence that afflict our country. Peace Week has been a scenario that makes visible the multiple initiatives that quietly circulate throughout the country, anxiously awaiting the annual meeting to be released, and network with other organizations. They work from day to day with ordinary people who don’t have the microphones of the media, and who don't have the resources to make themselves known, but nevertheless, persist and refuse to disappear. This year, it has been a favorable scenario for the Week for Peace, which has made them multiply activities that we can see both in the media, political spaces, including the parliamentary session, and private business sectors. For those who have experienced the ups and downs over the years of the Week for Peace, this has been very enjoyable to see. It has nourished thecontent, actions and transformations ranging from individual to collective economic stakes, social, political and cultural, artistic, sporting, to name just a few sectors. "There will be no peace without peace education", is the slogan of the international organization The Hague Appeal for Peace, slogan that we want to share with you today. Building cultures of peace has multiple management areas, but certainly peace education is the most expeditious vehicle. We are pleased that for this purpose there are united wills and consensus. For the first time ever the subject of peace education was present in the the second term of President of Colombia Dr. Juan Manuel Santos Calderón, with the words of the president of the Congress, Mr José David Name. He said: "This new conception of education must serve and be oriented towards peace ... Educating for peace is a way to teach values. The Peace Education implicitly includes other values such as justice, democracy, solidarity, tolerance, coexistence, respect, cooperation, autonomy, rationality, love for truth, to which I would add: Forgiveness. 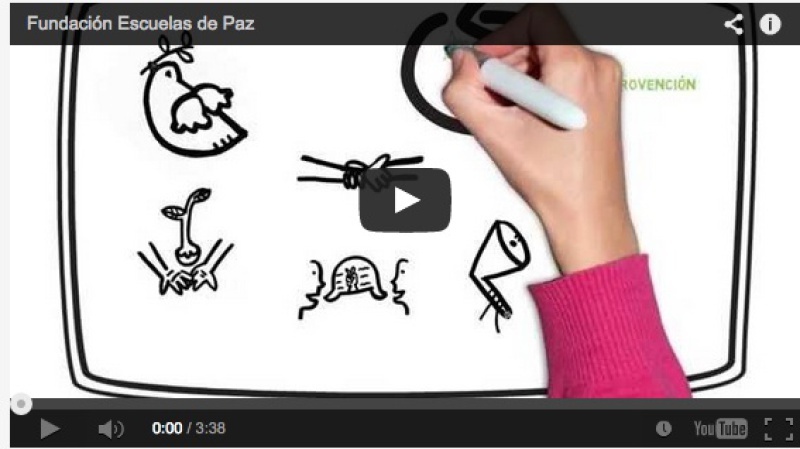 In Colombia, Peace education should carry implicit forgiveness and reconciliation." Education was also identified as one of the cornerstones of the second term of President Dr. Juan Manuel Santos. This report was posted on September 30, 2014.